Have you ever experienced problems trying to use Unicom Finance within Excel? Spending countless hours trying to figure out your way through Excel while looking for shortcuts and support can cost you time and money. 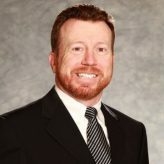 It can be a long, exhausting, and frustrating process if one is not familiar with Excel or Unicom Finance. 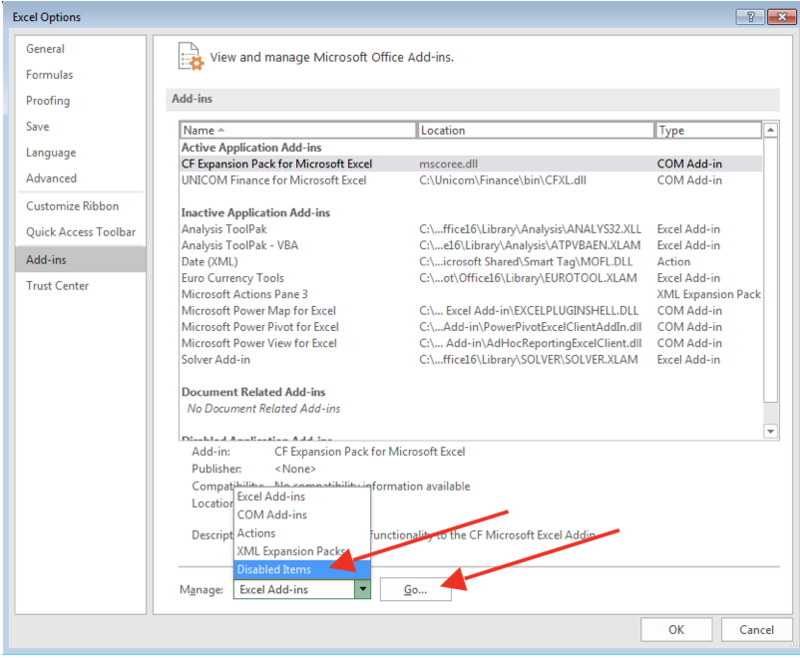 Included in this blog post is a step by step guide to help combat Unicom Finance Add-in issues that one may encounter while using Excel. Please ask your IT Support if any network-wide Group Policy settings (GPO) have been modified, especially regarding PC Security. 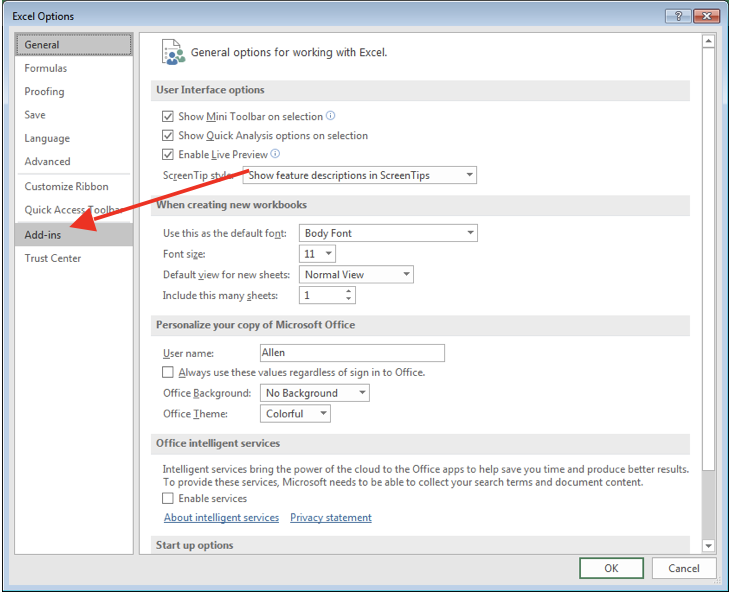 To test if the Security has changed, open MS Excel “Run as the Administrator” by right clicking the MS Excel Shortcut. If Unicom Finance appears, then this is a rights issue and must be resolved by your IT Support and not by modifying Unicom Finance by yourself. 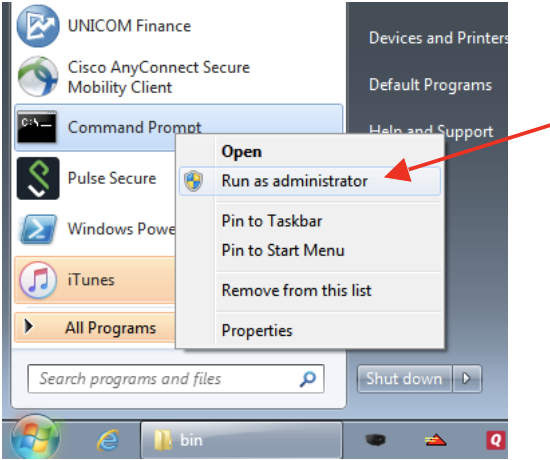 Right click on Excel and select “Run as administrator” to see if Unicom Finance menu is available. Review the Excel headers for “Unicom Finance”. 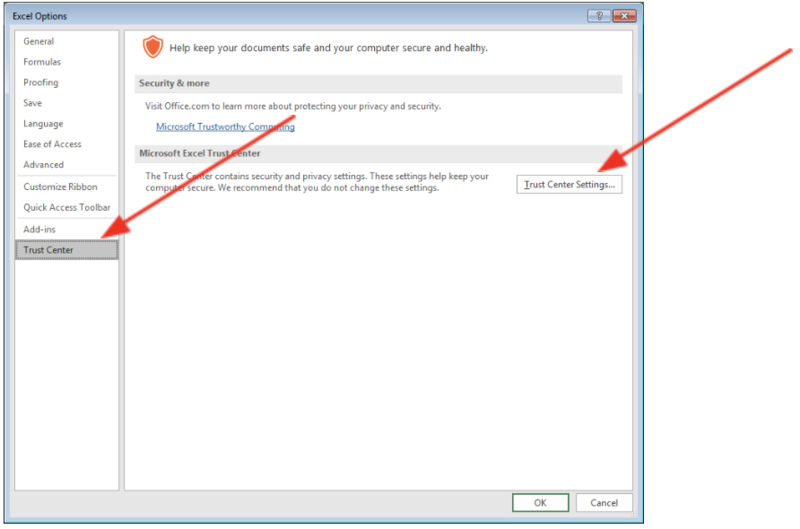 Click “Trust Center” on the left, then click the “Trust Center Settings” button on the right. Select “Macro Settings” on the left. 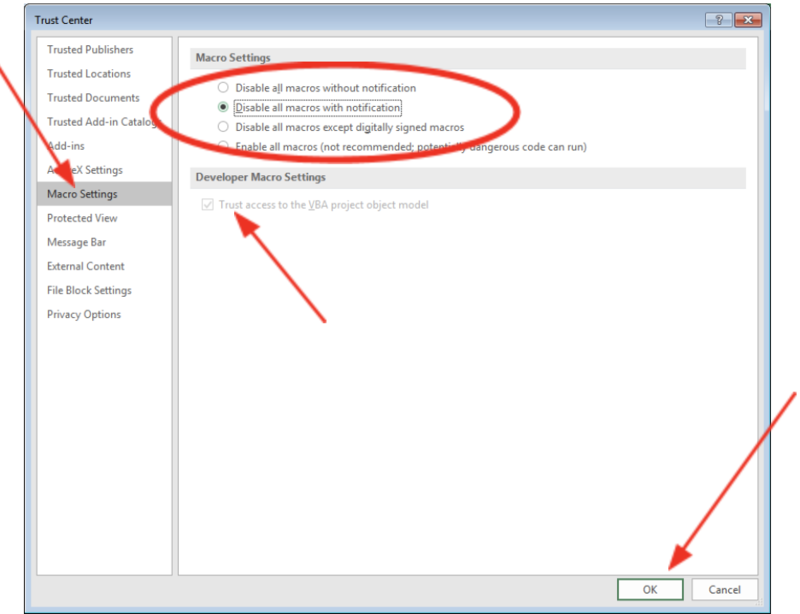 Ensure “Disable all macros without notification” is not selected. All other settings will work, but clicking on “Disable all macros with notification” is the best for security. Ensure “Trust access to the VBA project object model” is check-marked (greyed out or available). Click “OK”. Click “OK” to close the next window. Open MS Excel and view Ribbon Headers, looking for “UNICOM Finance” in the Ribbon Header. 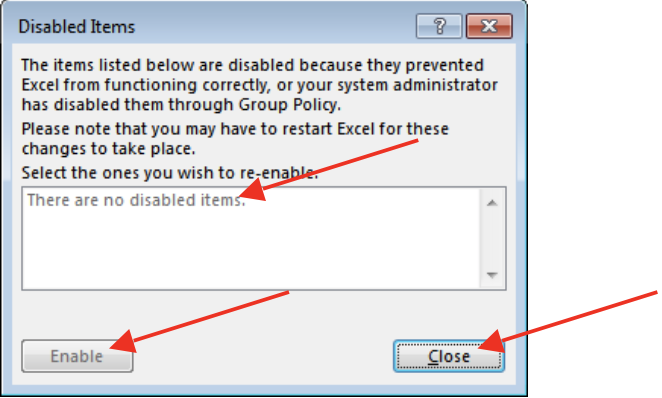 When the “UNICOM Finance” ribbon fails to appear in MS Excel, follow the steps below to resolve. 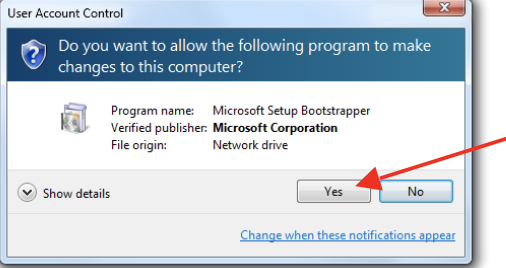 Click “Yes” to the User Access Control warning. Note the “Administrator: Command Prompt” in the banner. 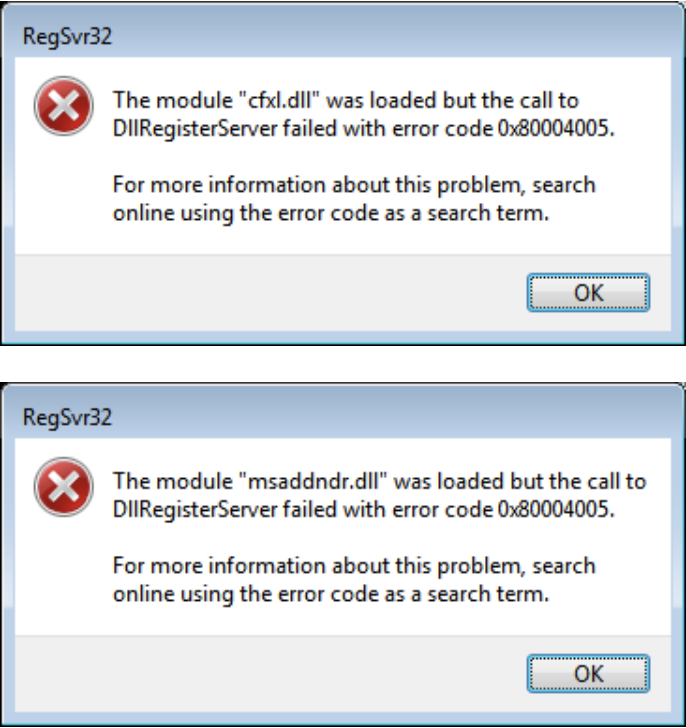 Type: regsvr32.exe cfxl.dll and click “Enter”. Close Command Prompt window by typing “exit” or X out. Open Excel to confirm “UNICOM Finance” Excel Add-In is available. If “UNICOM Finance” Add-in still does not appear in Excel. Configure Excel by clicking the File Ribbon. Then select “Options”. 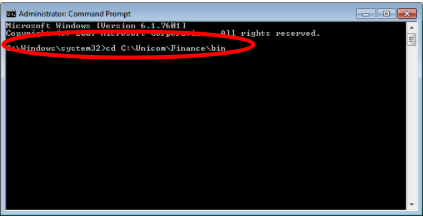 Highlight and Enable “UNICOM Finance for Microsoft Excel” if listed. Then Close. Close and reopen Excel to confirm “UNICOM Finance” is available. Need to close Command Prompt and reopen by right-clicking CMD, open “Run as administrator”. 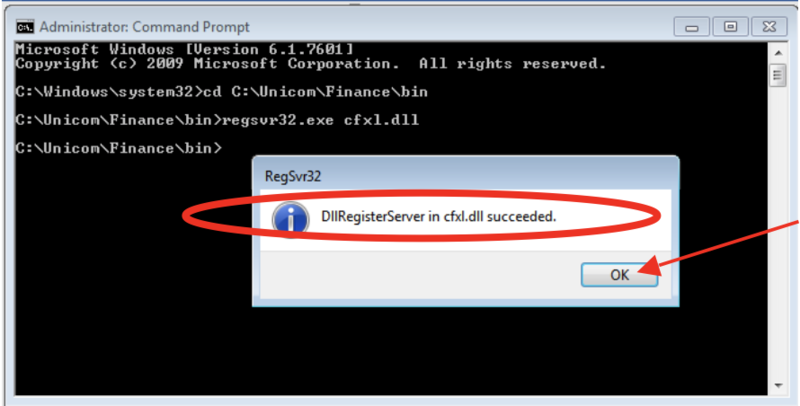 You must register “MSADDNDR.dll” first, then “CFXL.dll” second. If not “succeeded”, please contact your UF Consultant. 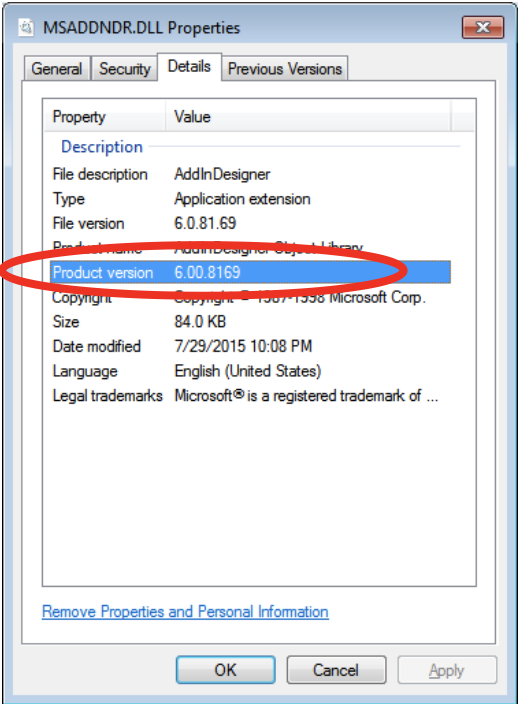 MSADDNDR.dll is missing from users PC and also from my own when testing on my own PC. where Is this file?